The Southwest Heritage Racing Association recently held their annual awards banquet at the DFW Marriott Hotel at Champions Circle. Not only were the 'Top Five' in each class recognized for their efforts in 2017, there were several big announcements made. Since the first day of the SHRA, Mallory Screen Print and Embroidery in Joshua, Texas has been our first and only series sponsor. However, in order to bring new faces to the SHRA fold, Mallory has agreed to step aside and become the “Official Screen Print and Embroidery Company of the SHRA” and open the door to the fabulous “Red Line Shirt Club”, who will now be the SHRA series sponsor! Red Line Shirt Club is an exclusive drag racing T-shirt membership company that produces fantastic top quality T-shirts of famous drag racers from the past. The partnership between the SHRA and the Red Line Shirt Club is a match made in heaven! 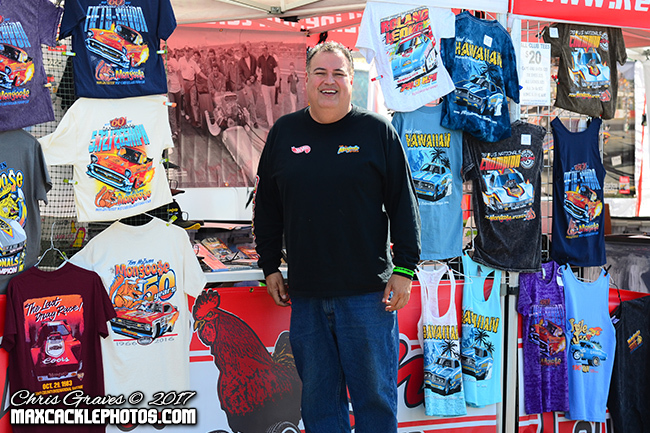 With the growth of the SHRA nostalgia drag racing series, the Red Line Shirt Club took notice and wanted to increase their involvement with the series. Series President Chris Graves was ecstatic about the partnership. 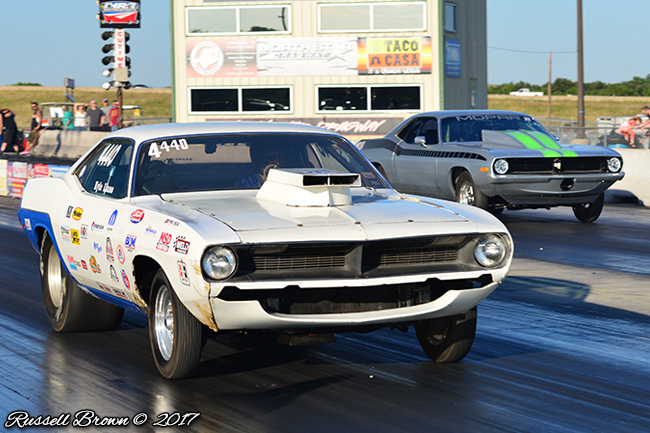 Graves states "To have the leading nostalgia drag series in the Southwest come together with the finest nostalgia drag racing T-shirt 'club' in the country says volumes about our series!" He goes on to say " the SHRA looks to bring more awareness regionally and nationally to the wonderful products produced by the Red Line Shirt Club". Randy Ranew who is the genius behind this exclusive membership based shirt club said "It just makes sense for Red Line Shirt Club to be involved with this fantastic group that is the Southwest Heritage Racing Association, and I look forward to continuing to keep the history of drag racing alive and well with our partnership". The Red Line Shirt Club will be providing exclusive T-shirts for the SHRA in 2018. Red Line Shirt Club celebrates the early days of REAL drag racing by producing the coolest vintage T shirts of the highest quality. All shirts are original, classically designed vintage style shirts recognizing the greatest drag racing nitro drivers, match racers, doorslammer legends and even the long closed race tracks that served as their battle grounds. By becoming a member, you will receive monthly, the finest vintage drag T-shirts produced. Once produced, that design is retired forever. Membership to the club is $23.95 per month and that is it! Shipping is paid to anywhere in the US! If you're a XXL size or larger, a little extra is charged, see the website for those details! Memberships can be prepaid for 3, 6, 9 or 12 month time frames, and there is no commitment, cancel at anytime (but who will want to?!) A membership to the Red Line Shirt Club is also a great gift to that drag racing fan who loves vintage race cars and the drivers that drove them! To learn more about the Red Line Shirt Club, check them out online at www.RedLineShirtClub.com. 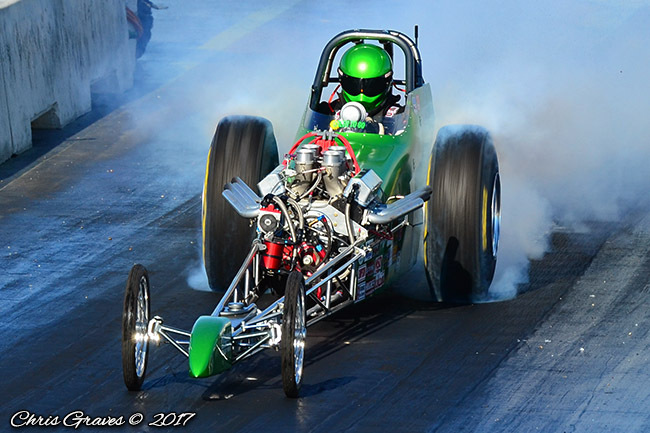 The Southwest Heritage Racing Association begins their 6th season of nostalgia drag racing on March 17th at San Antonio Raceway. Learn more about the SHRA at www.SHRAracing.com.